Gorgeous two bedroom, two bath newly remodeled condo in Ocean Reef! This beach-front condo is perfectly located on the 12th floor. Next door is the fabulous Runaway Island restaurant, putt-putt golf, gift shops, go-cart track, and more. 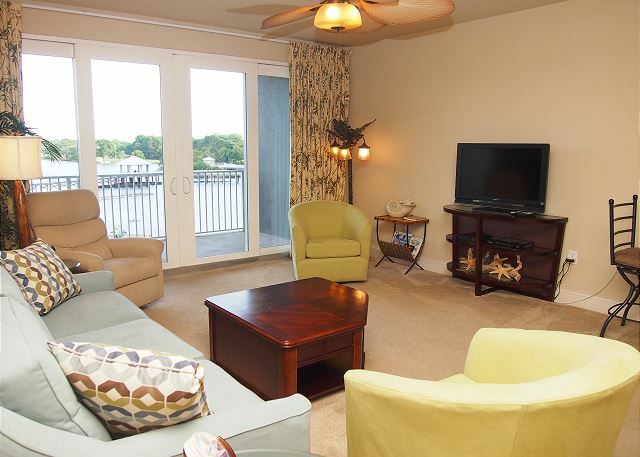 Enjoy the relaxing tropical breezes and view gorgeous sunrises from the balcony of this beautiful luxury condo at the magnificent Laketown Wharf Resort. Even when you are in the condo, you still feel like you are on the beach!! This very well decorated unit was designed to give you the relaxing vacation you deserve after all of your hard work on the job. FREE BEACH SERVICE for the guest of Ocean Reef #703. Come, relax and enjoy your stay in this 2 bedroom 2 bath beach condo. This condo is beautifully decorated and offers all the comforts of home. Two bedroom gulf-front condo located at Ocean Reef. 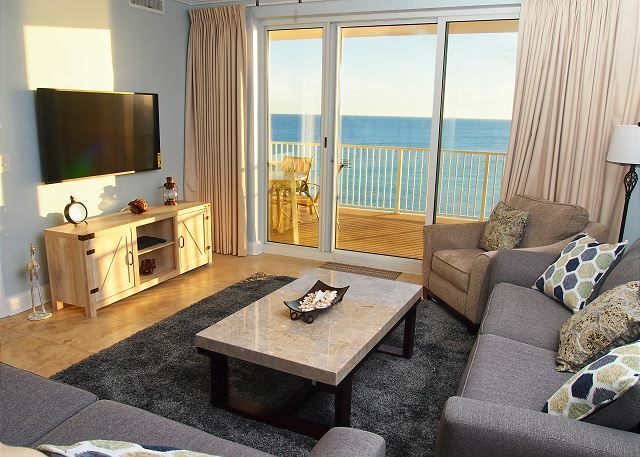 This gorgeous two bedroom, two bathroom beach rental has the most amazing views of the Gulf of Mexico from the living, dining, kitchen, master suite areas and oversized, private balcony. LUXURY UPGRADED CONDO! SUPER VIEW OF PARADISE!! 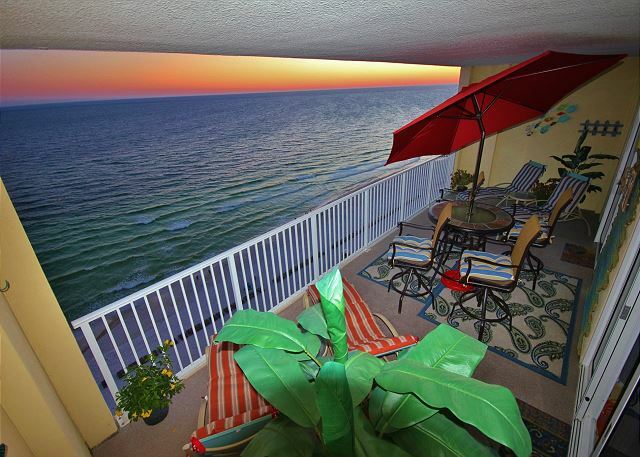 Luxury 15th floor condo on the Gulf of Mexico!! It has every upgrade available at Ocean Reef. New 2017 Condo Rental! This Ocean Reef two bedroom condo boasts of comfortable furnishings. 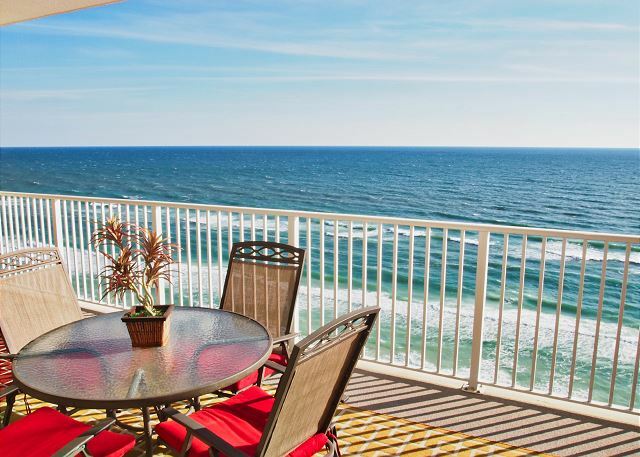 The inviting, oversized, balcony welcomes guests to enjoy endless views of the gulf and white, sandy, beaches. The two full-size, guest room beds are a plus! 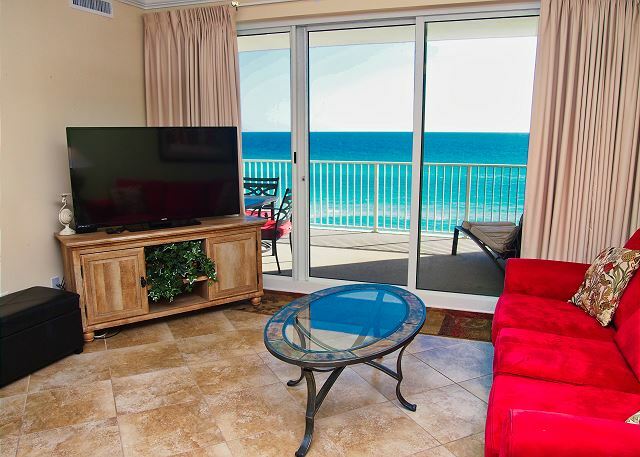 Unit 1807 in Ocean Reef is a luxurious, gulf-front, 18th floor condo in Panama City Beach with a huge balcony, breathtaking views, and free beach service chairs from March 15th to October 31st! Ocean Reef is a brand new condominium close to everything. It is located on the west end of Panama City Beach. Pier Park is a mile down the road. Across the street is miniature golf and go-cart track. Gulf World is just a short distance down the road.